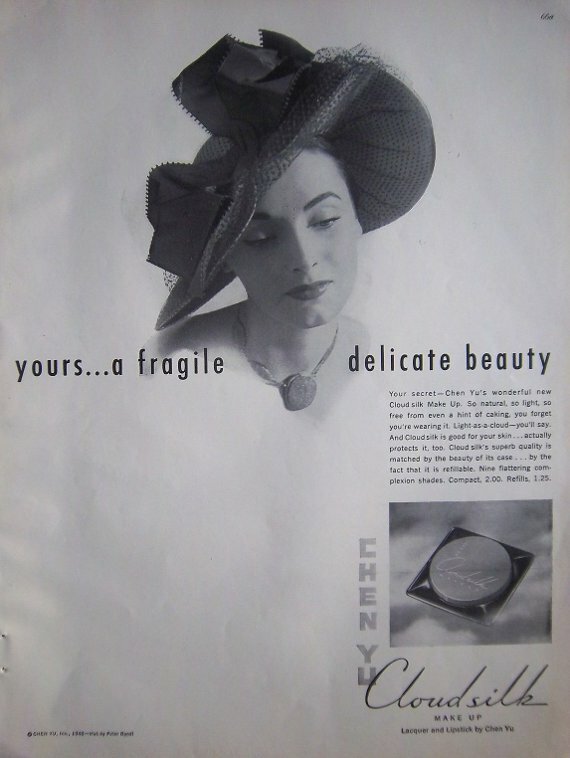 There are two interesting make-up items on Peggy Carter’s dressing table. 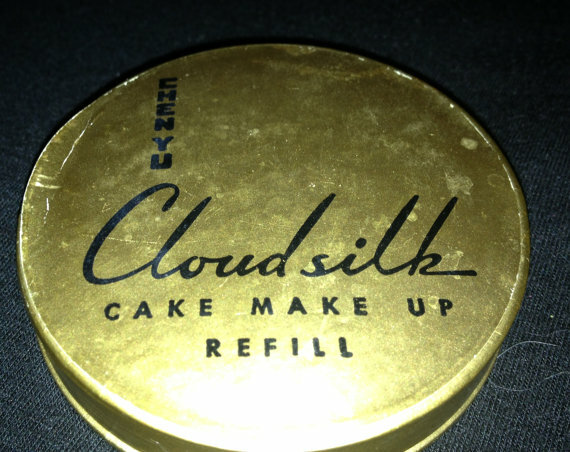 The large gold box is Chen Yu Cloud Silk cake make-up refill, a compact foundation. 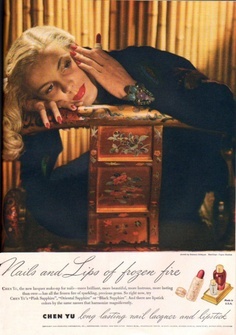 I’ve always known this brand for its super–glamourous advertisement campaigns and for its nail polishes, but I had no idea it made regular make-up, too. 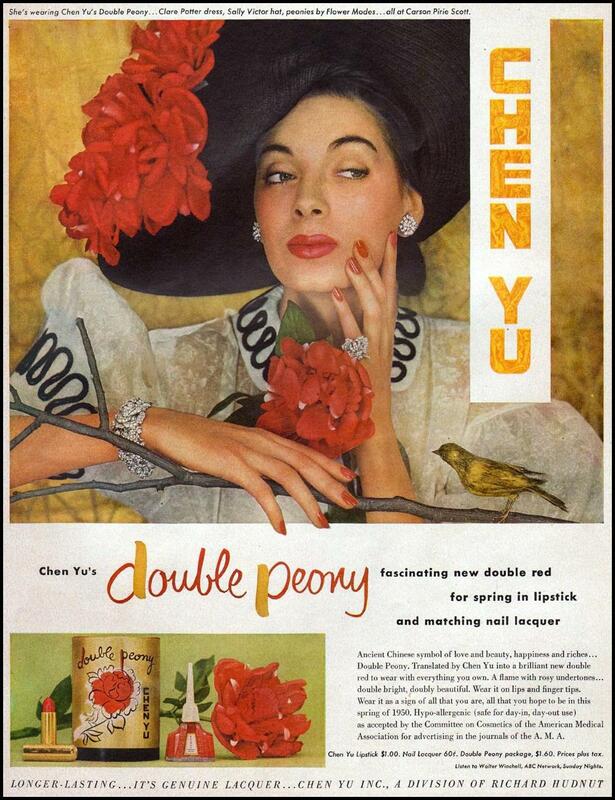 Furthermore, I had no idea it’s still in the business. 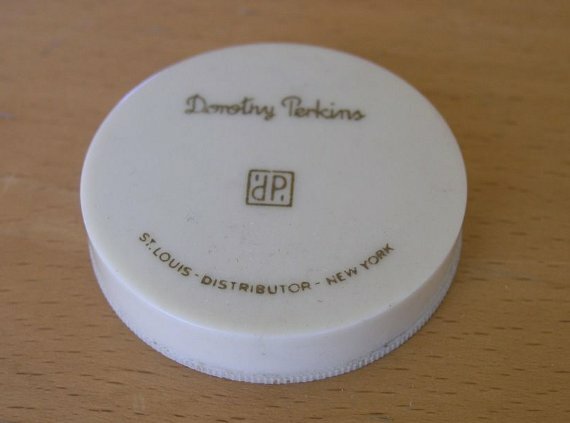 On the Cloud Silk compact there’s a smaller box whose lid reads “Dorothy Perkins”, a name which is still present on the market as a clothing brand. 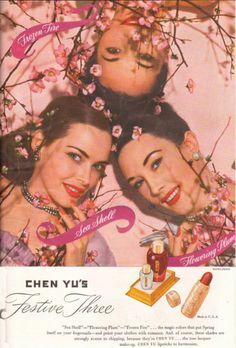 Back in the 1940s it produced make-up items, too. I don’t know exactly what the round box in the screencap above contained, but I guess it was rouge or face powder.